Lately I feel as though I’m a little bit all over the place, in London one minute, in Copenhagen the next and then back to Paris but so is life I suppose, flitting from one city to the next without really being grounded in any of them. 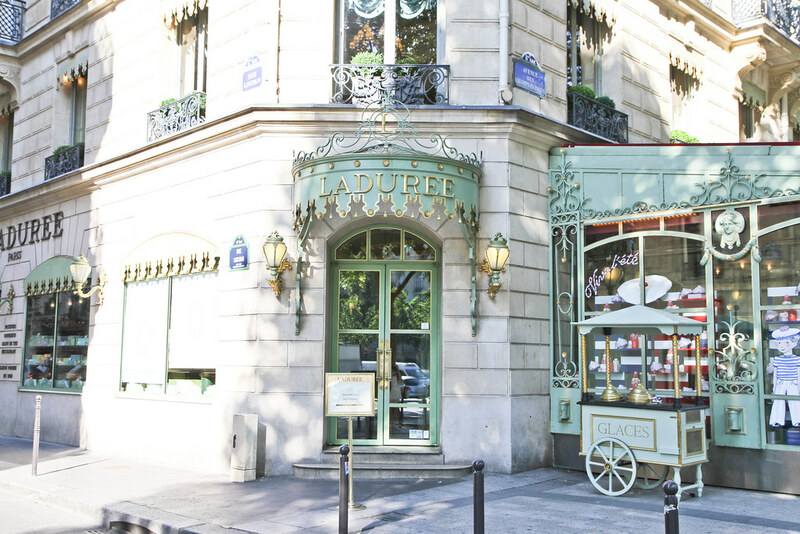 Here are a few photos from a breakfast date a little while ago at one of the most photographed and clichéd places in Paris. 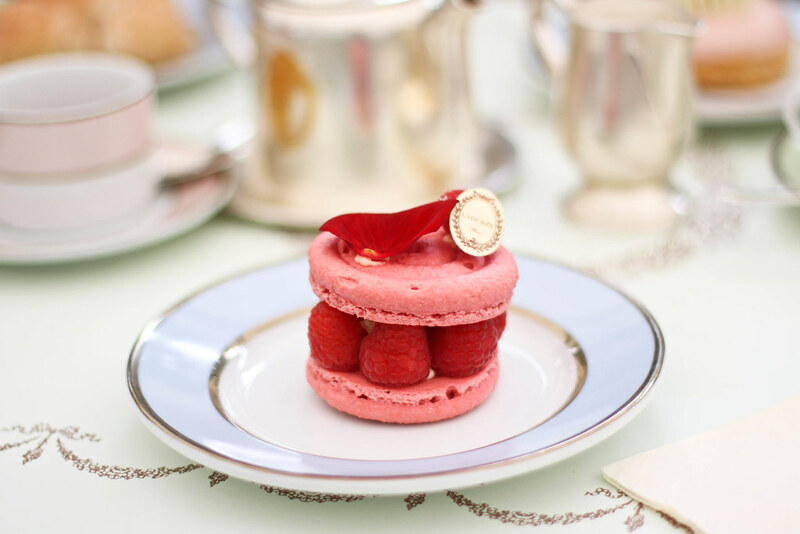 But who doesn’t like a little cliché from time to time, especially when it involves pretty patisseries and a macaron or two? 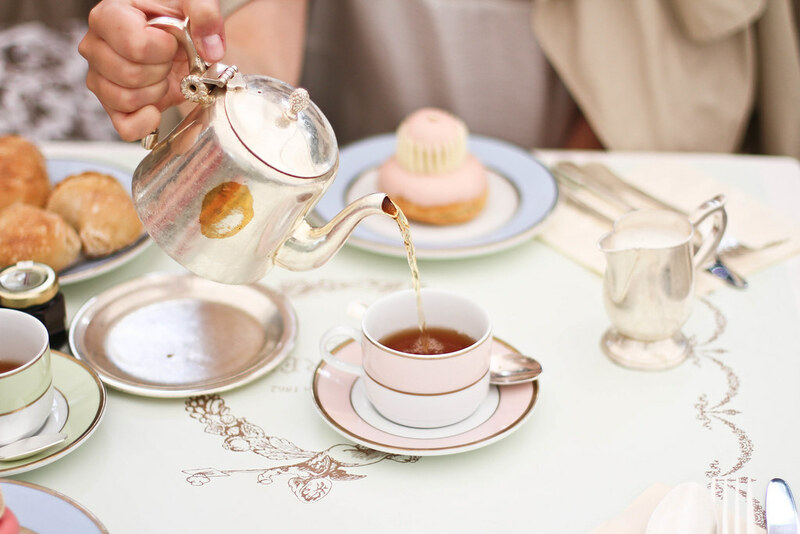 If you’re in town make sure to choose the tea room along the Champs-Elysées as the terrace is simply too pretty to miss thanks to its recent refurbishment. 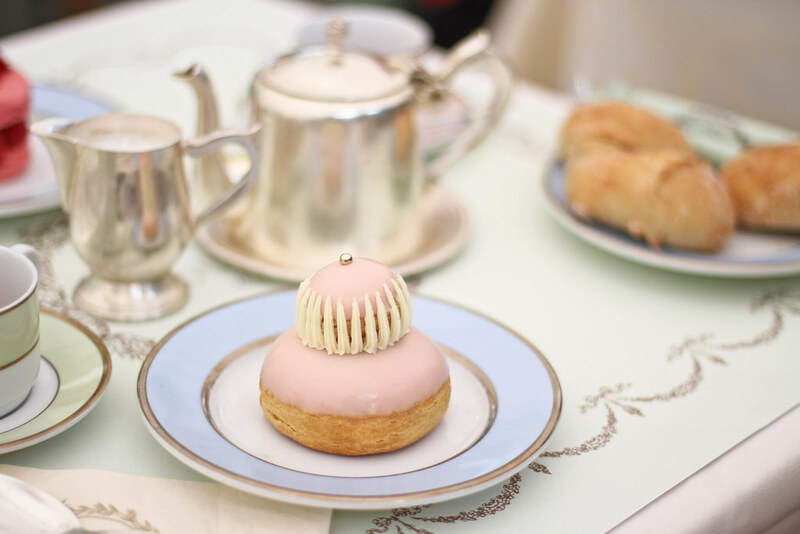 And don’t leave without ordering the Ispahan and the religieuse, two of the prettiest and most delicious patisseries on the menu. Those pastries look to die for! I love how much detail is put into them–they look perfect! 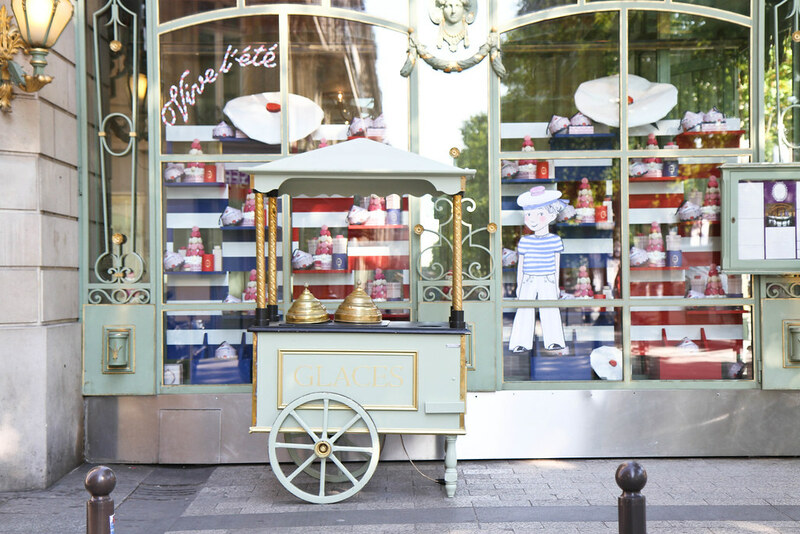 Cliche or not, seeing photos of Paris never gets old! 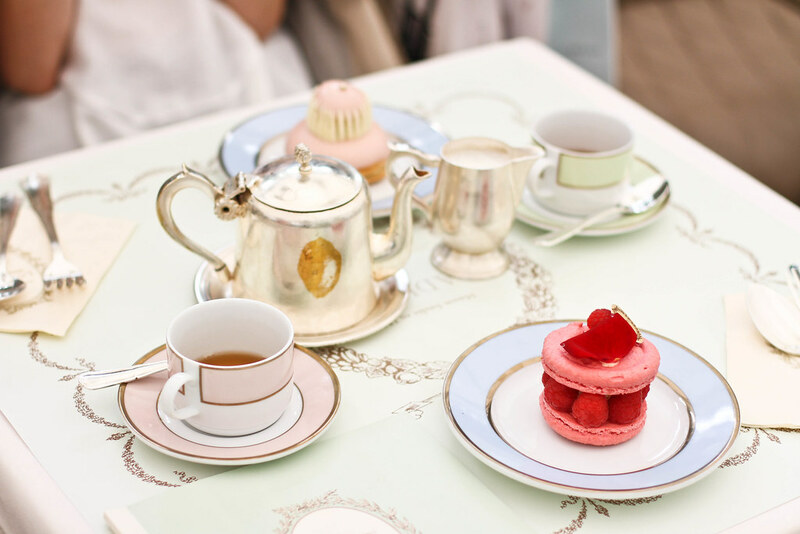 If you ever visit Los Angeles, we recommend stopping by Bottega Louie. 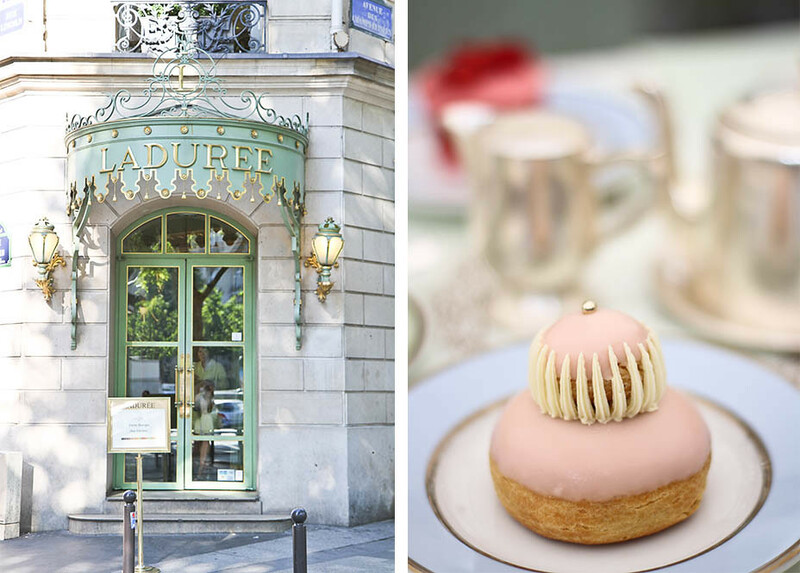 Their macarons might not beat Laduree, but their budino and other pastries are wonderful (not to mention pretty to look at)! Been living in Paris for one month now and still haven’t enjoyed this cliche. I think I’m leaving them all until the end and then will go crazy on all the tourist haunts. Too pretty to eat! 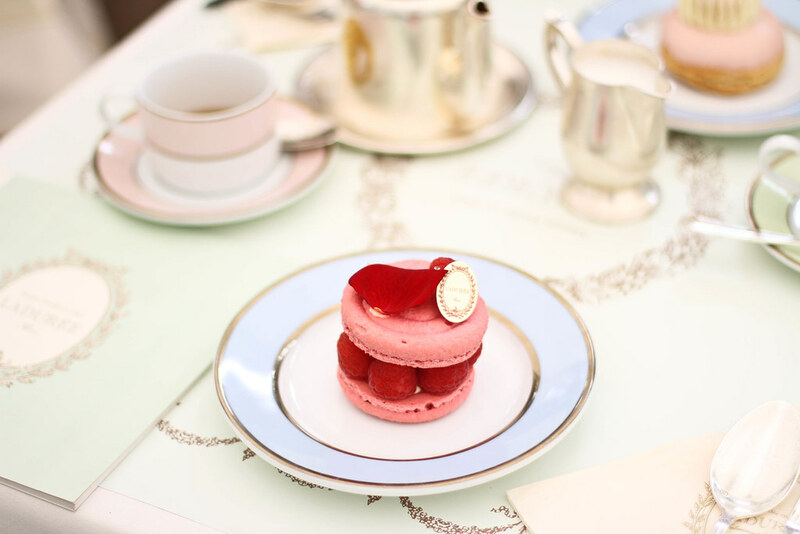 I cannot resist a gorgeous tea room with well presented (and hopefully delicious) food! I’d love to take a visit here some day! Oh these photos are lovely! It’s so exciting that you’re getting to travel so much! !